When you stop by our showroom, you’ll see what kind of quality metal products Magnum Metals can offer you! Not sold on our services? 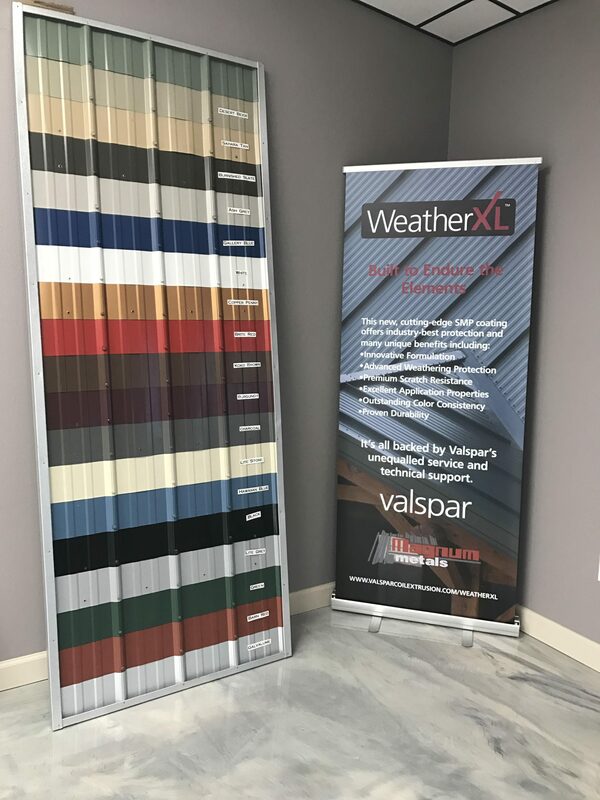 Then come to our showroom and check out the kind of metal roofing you could have on your home or the type of building that we can build for you. Who knows — you could be looking at your next roof or building!